Lips are one of the most defining features of the face, so it’s important that they are well-balanced, symmetrical and plump! 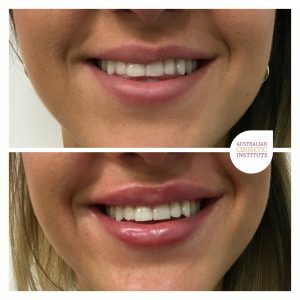 Lip filler enhancement is the non-invasive procedure of strategically Injecting Dermal Fillers into parts of the lip and surrounding lip areas to enhance, shape, even out, and add volume to the lips. Volume loss of the lips occurs naturally over time, and replacing this lost volume can result in more youthful looking appearance. The body of the lip is the most common area to enhance by adding further volume, but it is not the only area. 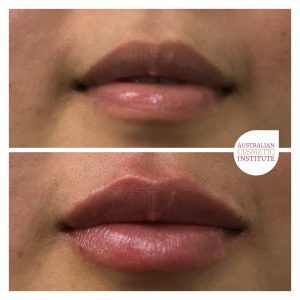 Our highly trained professionals concentrate on the mouth area as a whole, enhancing not only the body but also the borders of the lip, the corners and also one of our favourites, the philtrums which are the two lines at the tips of the cupids bow that connect our lips to our nose. When we concentrate on all of the areas, we achieve a far more youthful and beautiful look for our patients because we all only deserve the best. At Australian Cosmetic Institute, we use the most reputable and extensive range on the Market, when it’s one of your most prominent features, why wouldn’t you?! 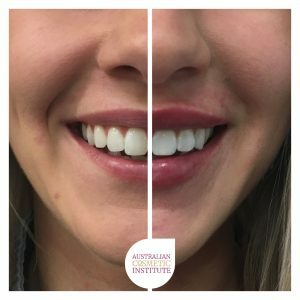 At Australian Cosmetic Institute, we aim to collaborate with our patients for the best and most natural looking result. Book an appointment with one of our consultants today!